WEBDMG was invited to be a participant at the ImPOWERful Girls Conference. 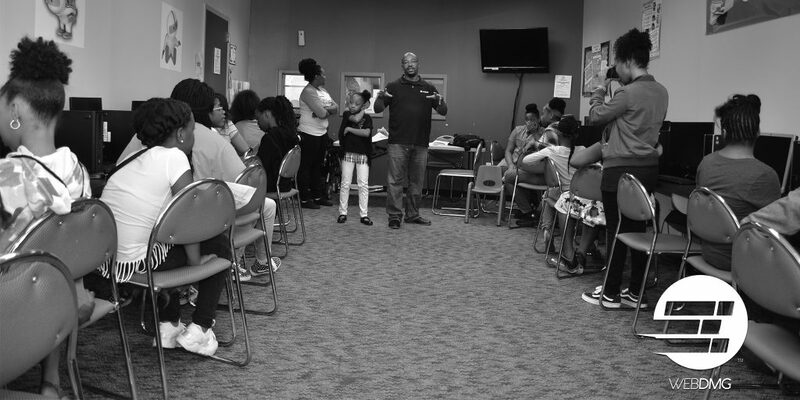 Created by SHE’ Matters G.I.R.L.S, INC and held this year at the Boys & Girls Club of America in Virginia Beach, VA, the ImPOWERful Girls Conference was a one-day conference designed to empower girls and young women to initiate personal and social change, enhance self-awareness and to select healthier options as well as to provide effective strategies for greater leadership development. 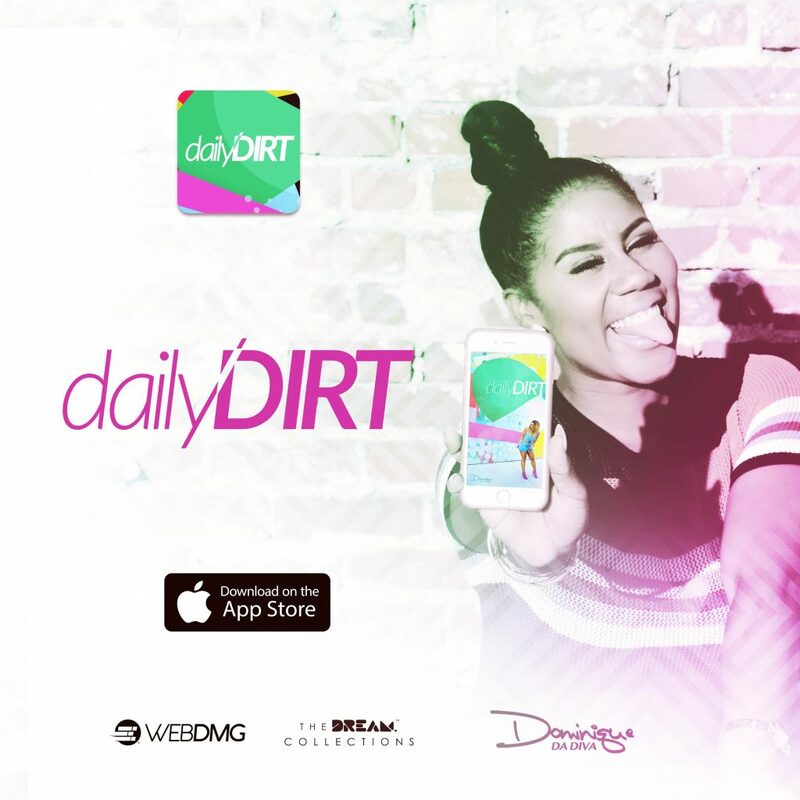 Da Daily Dirt now available on the Apple App store Da Daily Dirt app is THE place for women to be “Da DIVA” that they are while Dominique Da Diva is constantly spilling and serving tea.